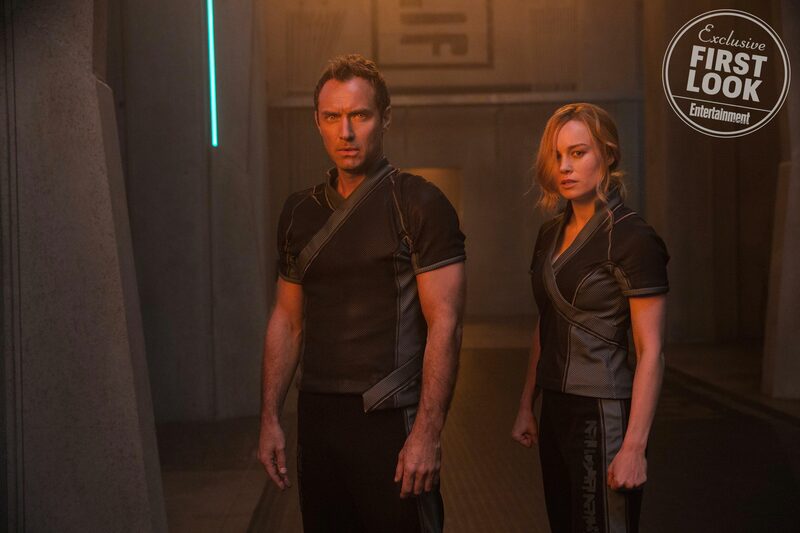 Ever since EW’s big blowout of photos, plot details and more a few weeks back, fans have been expecting a trailer for Captain Marvel to make its way online, and sure enough, it’s now here. 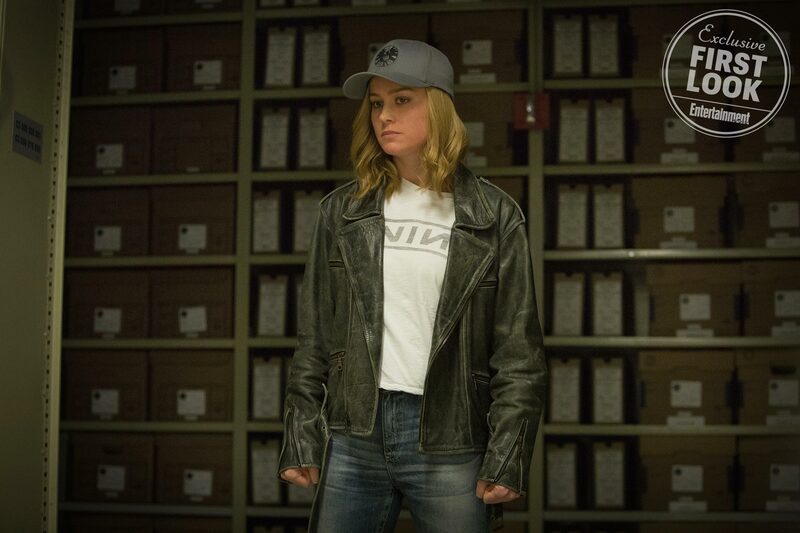 Yes, at long last, the studio has pulled back the curtain on Brie Larson’s Starforce rookie, who’s destined to become a force to be reckoned with within the MCU. 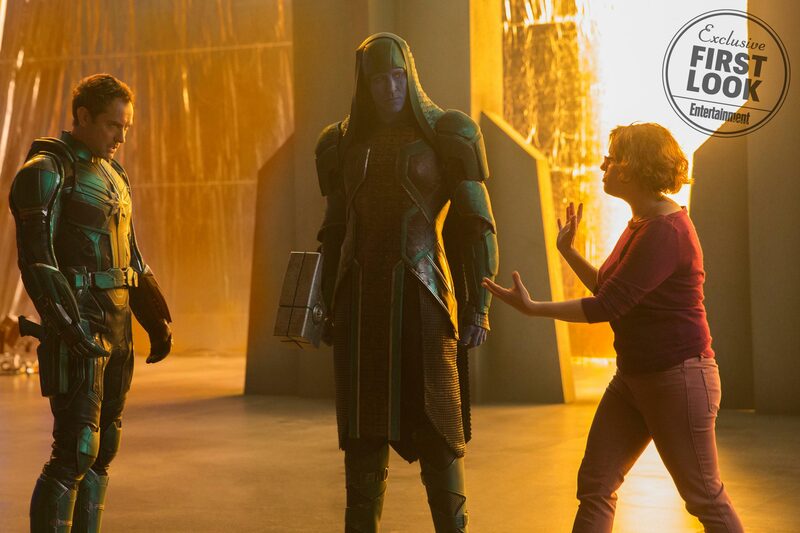 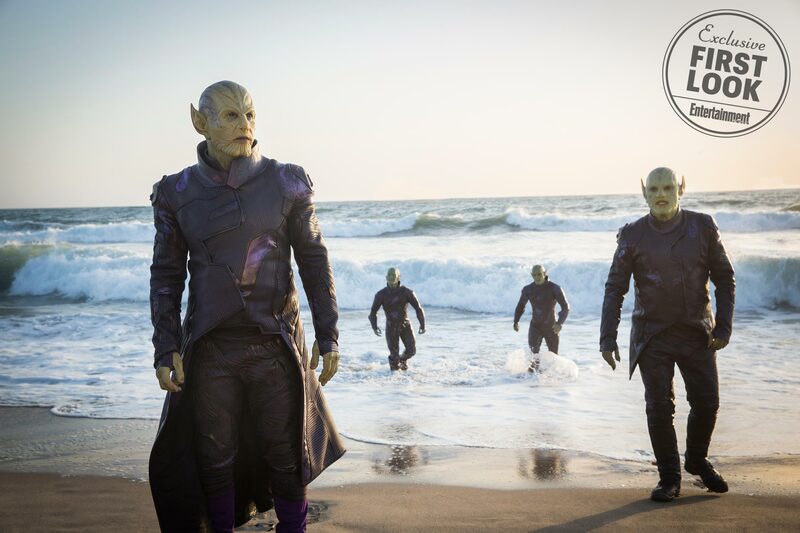 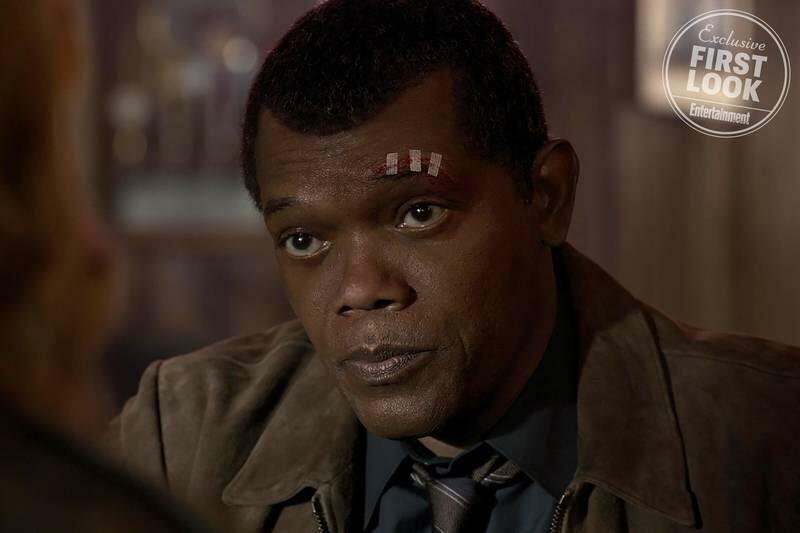 Captain Marvel isn’t an origin story per se, but rather a standalone outing involving the Kree empire, Skrulls, a digitally de-aged Nick Fury and Ben Mendelsohn’s Talos, leader of the Skrull invasion. 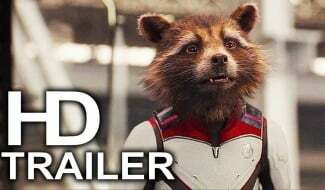 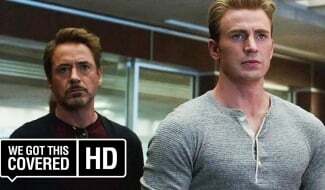 All of that and more is teased in today’s brand new trailer, which makes it very clear that Carol Danvers is about to blaze a path of her own through the cosmos, which is all the more exciting when you remember that the upcoming standalone pic is straddling the line between the MCU’s Phase 3 and Phase 4. 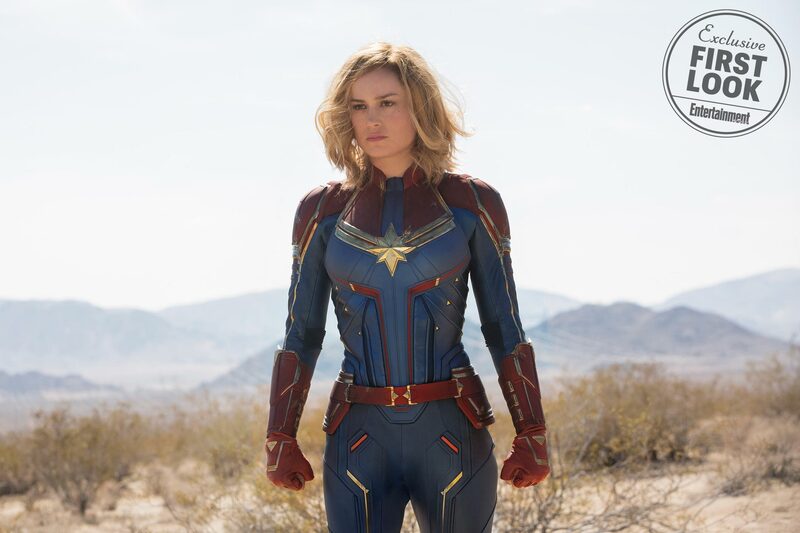 Couple this with Kevin Feige’s recent remarks about Carol becoming the new figurehead of the franchise – presumably at the expense of Iron Man and/or Cap – and it’s becoming pretty clear that Captain Marvel is here to stay. 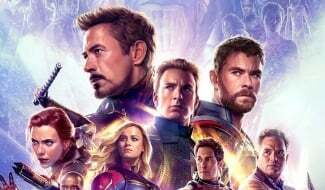 Which is just as well, given that the Avengers still have their backs to the wall following Infinity War and its frankly unforgettable finale, where Thanos wiped out half of all life in the universe. 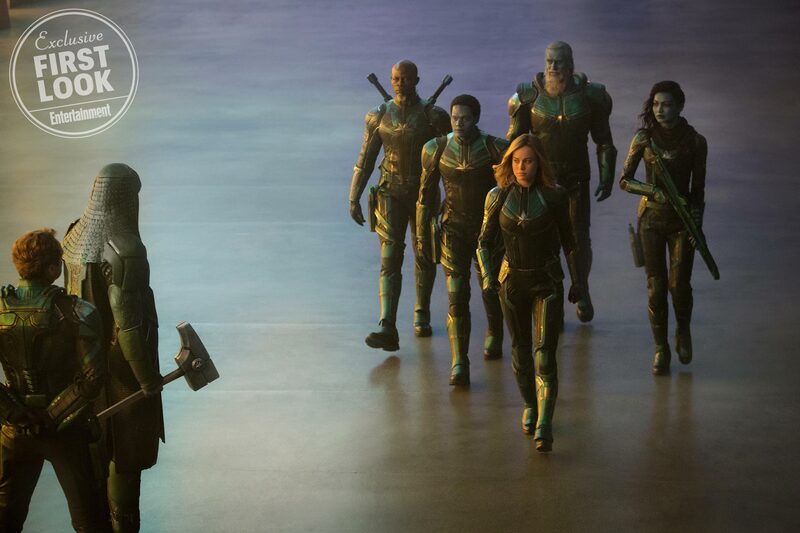 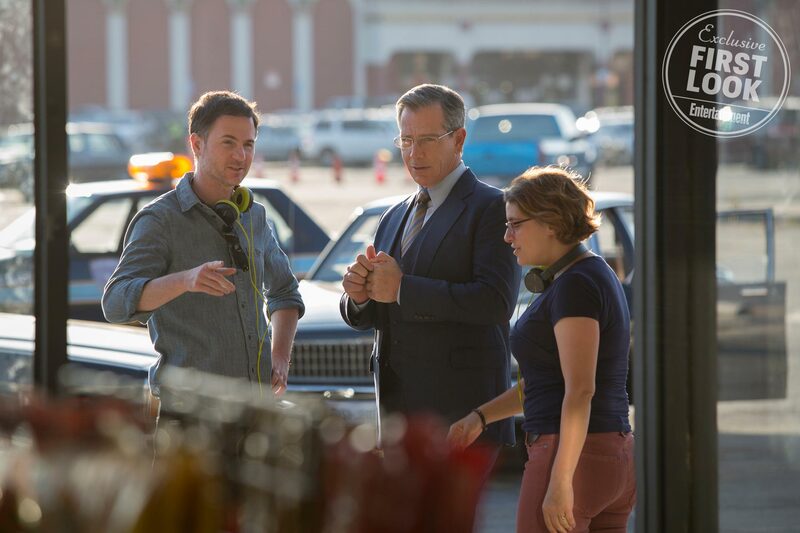 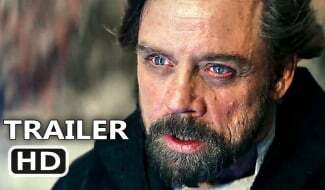 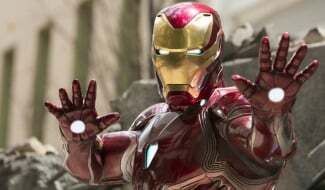 Not to take away from the fun of seeing the first Captain Marvel trailer – which truly is a wonderful tease of things to come, with Larson looking like a perfect fit for the role, too – but with the marketing for the film now getting underway, it’s probably safe to assume that some Avengers 4 footage can’t be too far off, either. 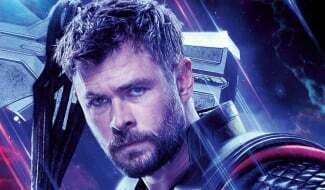 Reports have said that the first teaser might drop in November, which would make sense as there’s two months between the release of the two films, but we’ll just have to wait and see. 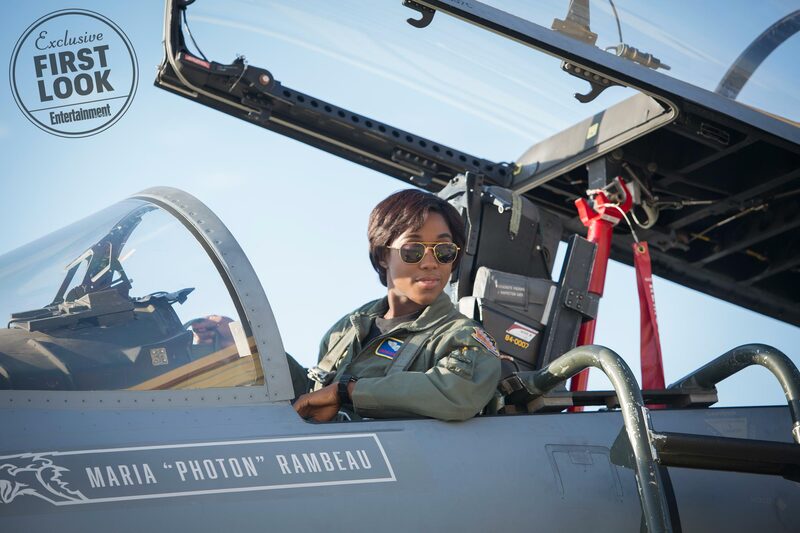 Circling back to Captain Marvel, though, and Carol Danvers’ maiden flight has been cleared for take-off on March 8th – nine short weeks before the all-consuming Avengers 4 and its own comic book spectacle.